CrossFit Knoxville | SOGO 2018: Bonus Points-A-Plenty! Here are all of the ways you can earn bonus points during #SOGO2018! 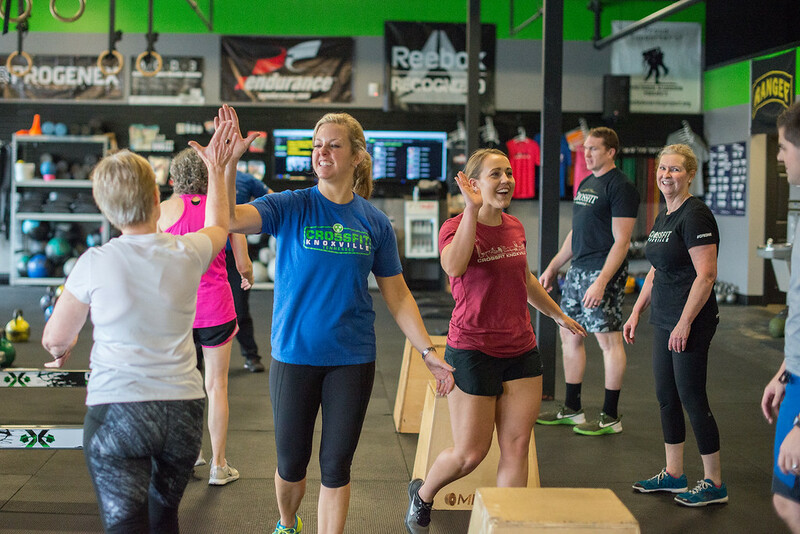 To register for any of our amazing workshop opportunities, email info@crossfitknoxville.com. To register for any of the upcoming races, click the link in the description below. See you out there! What: 5k race for a great organization! Be a running buddy for one of the girls, or run on your own and support Girls on the Run of Greater Knoxville! After the race: Be sure to stick around for Happy Hair, face painting, and finish line photos! What: 5k Mud Run to support the Harmony Family Center. Join the CFK Team during registration, or run on your own! What: Improved shoulder stability and strength for improved posture, performance, and long-term shoulder health. What: In-depth coaching from the best running coach around, our very own Mary Cates! We’ll talk technique, pacing strategy, proper warm-up and cool down for improved performance, and run some 400’s! What: Everything you could ever hope to know about one of the best strength and conditioning tools out there, the kettlebell! What: Improve your muscle-up capacity, or learn to do your first ever! Skills and drills to help you master the rings. What: Just what it sounds like. Low hanging fruit to help jump start your nutrition. We talk carbs, proteins, and fats, how much to consume, when to get them in, and how to do it. What: Grocery shopping trip with our nutrition coach! She’ll show you how to navigate the aisles, read and interpret food labels, and which foods to buy organic and which not. What: Everything you need to know about your digestive tract. You can eat the right foods in the right quantities, but if your gut isn’t healthy, you won’t absord those nutrients! There are simple ways to create a healthy gut, and coach Sara will show you how!